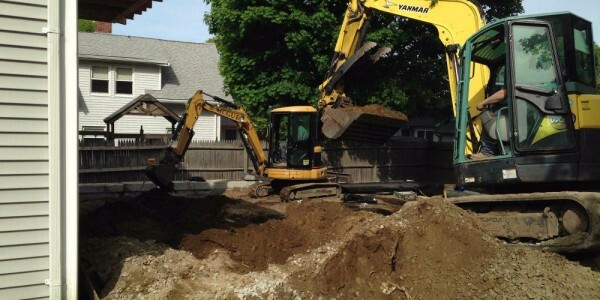 In a continuing effort to be a one stop hassle free excavation company, once your home, addition, or garage foundation hole has been excavated we will perform all necessary foundation and concrete work in accordance to the details and specifications of your blueprints. 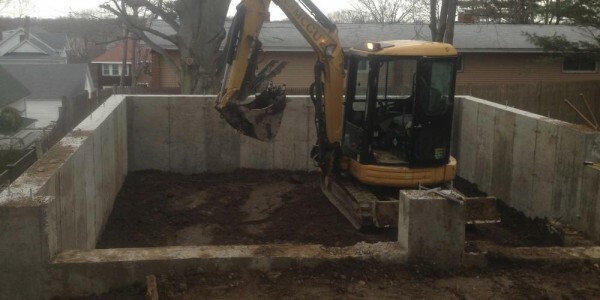 McGue Excavation strives to work hand in hand with all customers and builders, taking a CAN DO and responsive attitude approach to all size jobs. 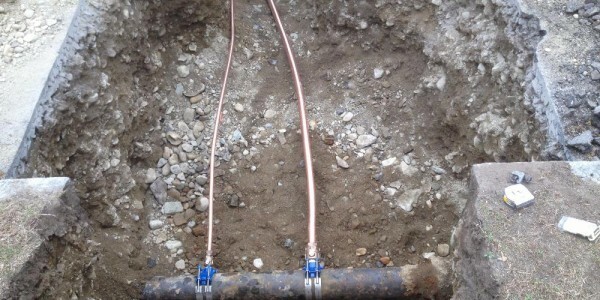 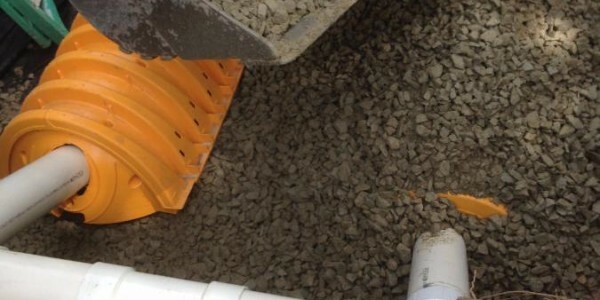 McGue Excavation prides itself in years of experience providing a wide variety of cost efficient drainage solutions and options to our clients on a wide variety of scales.